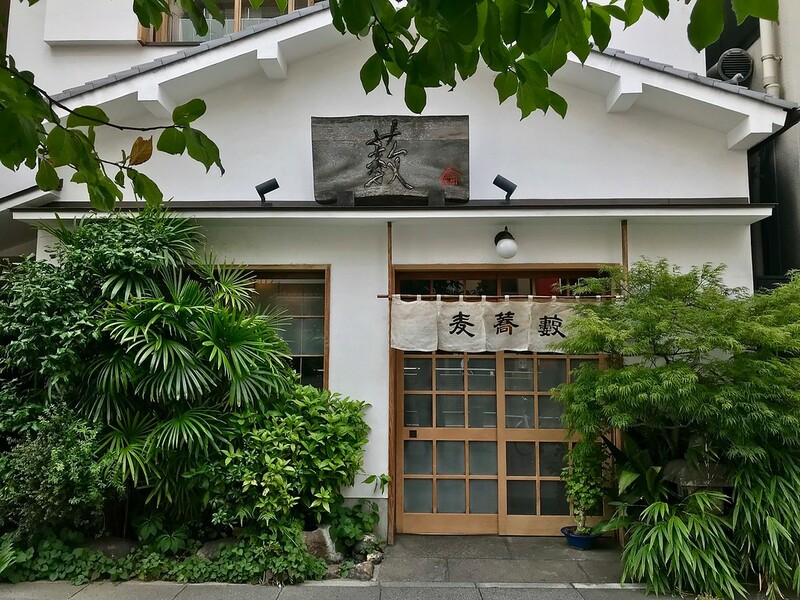 For soba in Asakusa, there are few better places to visit than Namiki Yabusoba. The highlight is its flavorful, concentrated dipping sauce - it’s sure to be a novel experience for those already familiar with soba. Its pristine white walls might give the impression of newness, but Namiki Yabusoba has been around since 1913. The restaurant specializes in ‘yabusoba,’ a style of serving buckwheat noodles where the salty dipping sauce is especially strong and concentrated - so much so that they suggest dipping just the tip of your noodles into the sauce. Indeed, their dipping sauce isn’t your average shoyu and broth-based one. It takes three days to make a single batch of sauce at Namiki Yabusoba! Don’t forget to ask for the soba-yu - the hot water used for cooking noodles - after your meal. Pour this into the remaining dipping sauce, and you’ll have a broth to finish your meal on a warm note. They pride themselves on serving ‘juwari’ buckwheat soba, i.e. noodles made from 100% buckwheat. While theoretically this means it’s suitable for gluten-free diners, soy sauce in Japan these days is not entirely wheat-free. If this is a concern, it’s best to confirm the exact ingredients with Namiki Yabusoba before dining there. 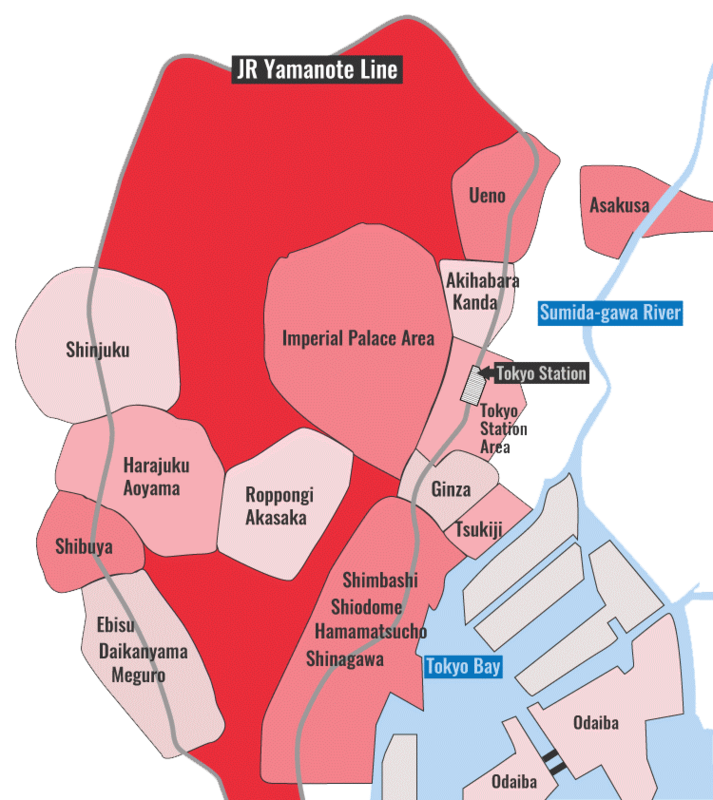 Subway: 2-minute walk from exit A4 of Asakusa Station on the Tokyo Metro Ginza line, and Toei Asakusa line. :: Read customer reviews of Namiki Yabusoba on TripAdvisor. Namiki Yabusoba is located in Tokyo's Asakusa and Ryogoto district. See our complete list of things to do in Asakusa and Ryogoto, including places to eat, nightlife and places to stay.